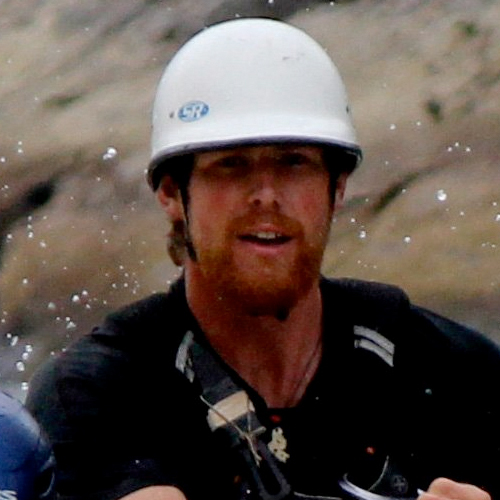 Ty grew up on the shores of Lake Simcoe, Ont., where he learned his first paddling moves. Eventually, whitewater beckoned and he became proficient in canoes, kayaks, rafts and catarafts. Ty has a BScH and MSc in Environmental Science, focusing on contaminants in rivers. He guides on the Magpie and Ottawa-area rivers and then travels to Chile and the Futaleufu River, completing a near-endless summer. He also plays mandolin, guitar, and sings – for ambiance – during Boreal River expeditions.